WHERE: 204 North Westshore Blvd. WHAT: One of the few franchises you’ll find featured on Dive In. 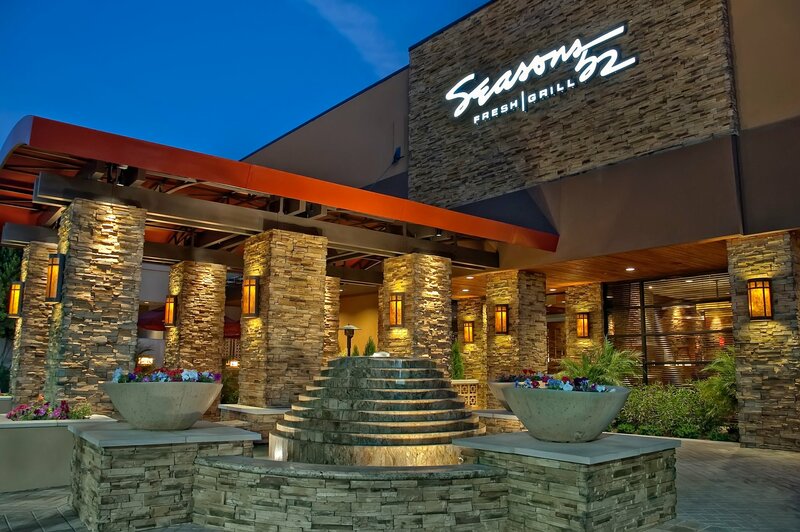 You know that Tampa loves to support the local community so it might seem strange that we are promoting Seasons 52 – a restaurant group based out of Orlando. But when you learn a little bit about this fresh grill, it all makes sense. Seasons is locally influenced and produced. Their meats, fruits and veggies comes from nearby farms (whenever possible) and are chosen to suit the seasonal items that grow and define our area — all while supporting our local community. WHY: Because Seasons 52 corporate actually cares about their customers, community and coworkers. 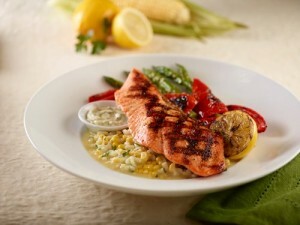 They cook with real flavors and ingredients – not butter, so patrons can enjoy a menu with no meals over 475 calories. They incorporate as many green, sustainable, and natural foods and processes as they can to decrease their carbon footprint. And in their corporate offices, they hide the elevators so more people choose to take the stairs, pushing their employees toward a healthier and more active lifestyle. WHO (To Take With You): If you have no problem admitting you’re wrong, bring your vegetarian friend. Sometimes it’s hard to admit you’re wrong, but you will be eating your words – and some tasting veggies and tofu – right next to your vegetarian friend who has been pushing you toward their meatless lifestyle for years. 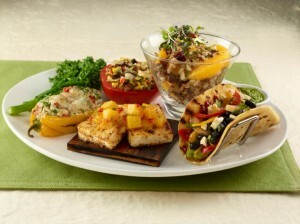 Seasons 52 has menu items that will make you see the light on bites like grains of life, roasted tofu, chili rellenos and roasted vegetables.